A career woman becomes France's first female CEO. For so long an anecdotal accusation levelled at Western capitalism, in 2018 new legislation proved the Gender Pay Gap to be an actual and abiding feature of corporate administration (I’m going by British figures, with an assumption that patriarchal control stretches further than my own country). Data published earlier this year revealed that on average, men earned 18.4% more than women, along with the perhaps more unsettling stat that 78% of companies pay men more! Of course, this data does not necessarily allow for parity - whether women are being paid less than men for the same work, which is illegal - but it did expose the nature of male/female working patterns and the discrepancy that men are far more likely to have senior roles than women are (all this from: bbc.co.uk/news/business-43668187). However! There is good news, too. The pay gap is shrinking (27.5% in 1997 to 18.4% in 2017), and there is a tentative trend of more women earning positions of power within the corporate order. 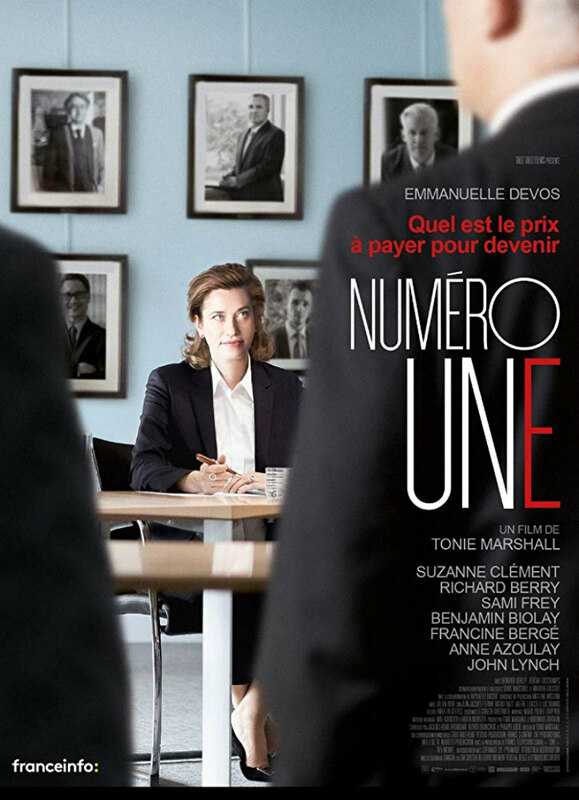 Like our protagonist in Tonie Marshall’s French language Woman Up, whom we follow as she negotiates the sleek boys' club corridors and upper echelons of business France (actually filmed in London’s financial district, which unfortunately invokes the opening credits of The Apprentice). Emmanuelle (Emmanuelle Devos - really great) has the potential to be France’s first female CEO (The first ever! - still a long way to go, then). She is clever, capable and highly intelligent, but, unfortunately for her, also has the full two chromosomes, and thus must face the sexist assumptions of her male peers, the patronisation of feminist groups, and the wishy-washy worries of her useless husband. Throughout the film there are portents of death (a wrapped body being hauled into an ambulance, monochrome daydreams featuring a woman drowning) which remind Emmanuelle of her encroaching years, along with the various responsibilities of family which, the film suggests, is also the province of women. Zut alors! The narrative of Woman Up is less a linear character study than a moody, elegant montage of convincingly presented sequences which spin a damning kaleidoscope of an impenetrable patriarchy. The overall ambition of the film (there are scenes filmed within Ted Talks, and upon an existing oceanic wind farm, along with several narrative threads) renders the storytelling somewhat elliptical, like a two-hour supercut of a 10-episode telly programme. An insistent polemic is the lasting impression: blokes in suits scoff about "leaving the nerves to women," philosophical discussions invoke Mary Magdalene (for Christ’s sake) as a symbol of woman’s enduring duplicity, and a funeral liturgy morphs into a bombast concerning abortion rights. It's all a bit dans le nez. Woman Up is that sort of film which assumes an instant sympathy and understanding of its ideology, and simply mines such shared grievances, rather than invites consideration of its important ideas. The men are such one-dimensional knobs that you can’t take them seriously; the husband at one point has a meltdown about his wife’s employment prospects and her apparent "fragility," but it is hard to see why - after all, she has been a player within the game for years (and then he goes and leaves her anyway). Woman Up isn’t something truly subversive like Baby Boom or Working Girl, '80s films which embroidered their feminist themes with mainstream pleasures like comedy and inviting narratives; Woman Up is an airless re-tread of situations which deserve a more dramatic impact and consummate presentation. And *spoiler alert* when Emmanuelle does succeed against the odds, it seems due more to a change in circumstance rather than an aspirational confrontation of the status quo, which sort of undermines how the film has positioned her as a worthy leader of commerce (yes, this could be part of the film’s theme, but the amount of plot tangents and deviations lead one to believe that Emmanuelle achieving success has little to do with seditious design as it does with just slapping on a finale as the film had to end at some point and in some way). It is always painful to rate a film lowly, and, however SJWish it may sound, with a film about important matters like this (which, as it happens, are quite close to my heart: my dear mum got an MBE for her business leadership *puffs out chest with pride*), it stings a little harder. 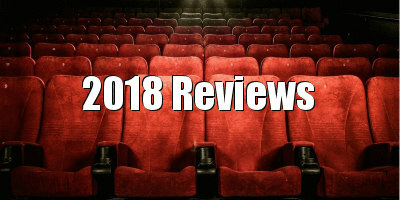 But, as the film itself suggests, equality, fair play and honest treatment are important. 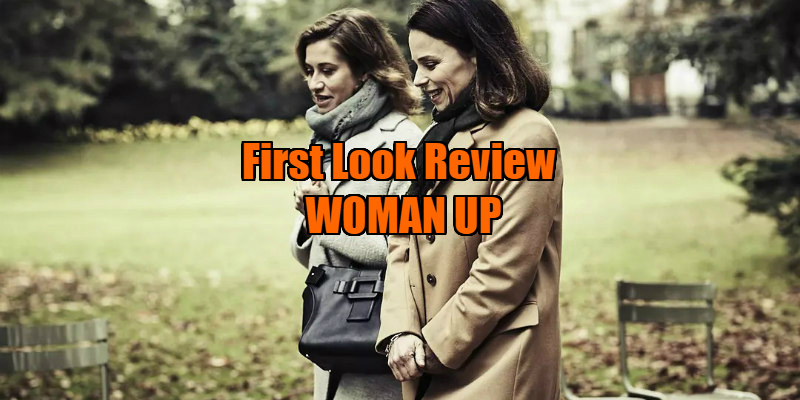 Woman Up is in UK cinemas in 2019.